For Good Ideas, You Need Imagination. But for Perfect Solutions, You Need Trials. A distinguishing feature of mixing technology is that mixing results cannot be calculated theoretically. Every new recipe needs a trial run to ensure that the finished product has the desired quality. determine the right process, and conduct trial runs to optimize mixing until the desired result is achieved. If you need optional functions such as nitrogen inertization or in-process feeding, they can also be activated. All relevant parameters, such as raw material consumption, use of appropriate tools, sequence of ingredient addition, mixing duration or temperature adjustments are recorded. In this way, the technical center helps to speed up the development of new or improved products, and promote the optimization of the corresponding solutions before serial production begins. The data recorded during trials can subsequently be used to program the controls of a MIXACO mixer. You have to Know the Best Way to Get There. MIXACO’s vision reaches far beyond the horizon of conventional suppliers. It has always been our policy to look not just at mixing processes, but at the customer’s entire production workflow. Achieving optimum results is easier with an understanding of the concrete requirements of an individual case. Patented developments of our own, such as the MIXACO container mixer Multitool™, have revolutionized production processes in many industries. 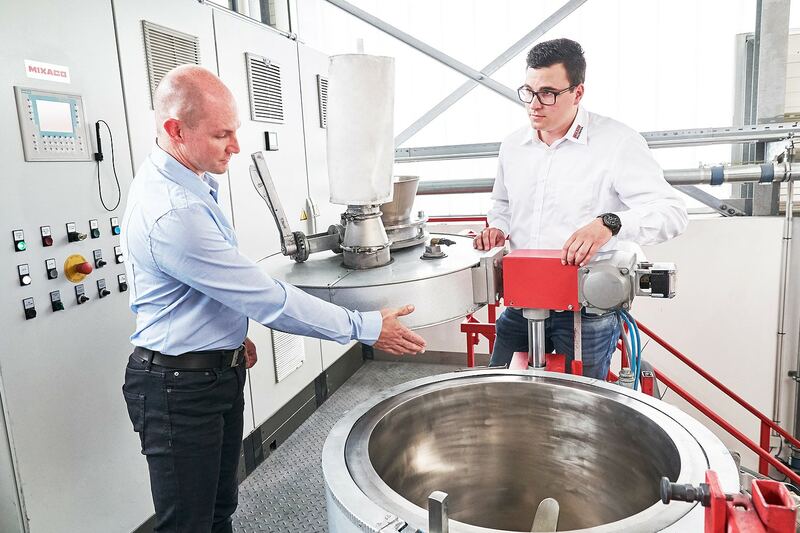 Combining a superlative mixing result with easy handling, short cleaning times and economical use of power remains an important goal to this day, enabling high throughput and consistent top-quality mixing results in the long term. Our customers benefit not only from our comprehensive advice, but also from continuous after-sales support. They appreciate the fact that we take an active interest in developing and optimizing their processes. Sometimes, Going Round in Circles Helps You to Get Ahead. The first step is to clarify wishes and requirements. 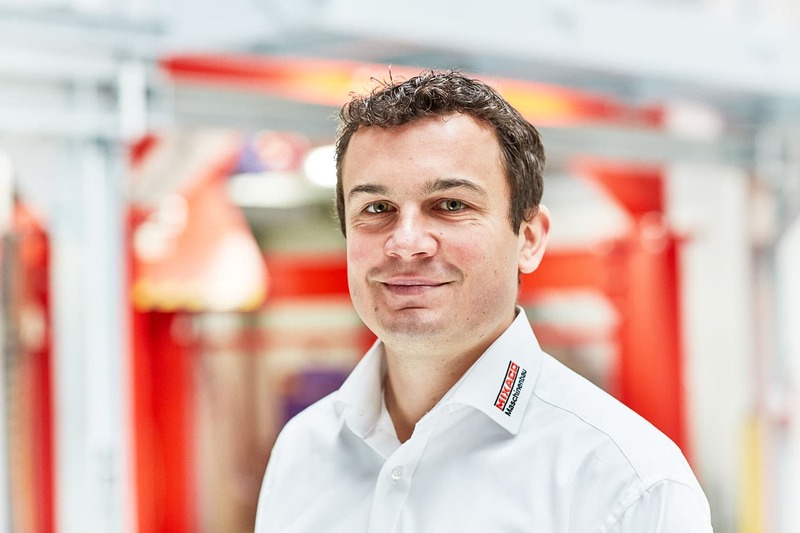 Is it a question of optimizing existing equipment? Do operating procedures related to mixing have to be improved? 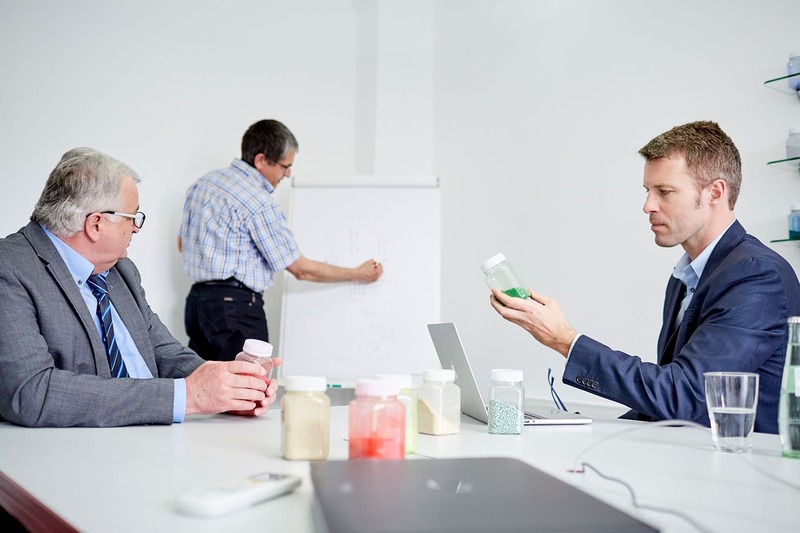 Does the customer need help with developing new products, or are new mixing processes called for? Our specialists discuss the issues with the customer and participate in the creation of a concrete plan of action. Each individual recipe has to be handled differently. In our technical centers, we conduct trial runs with our customers to determine the optimum process for their particular product. Parameters for the industrial application are defined and documented. 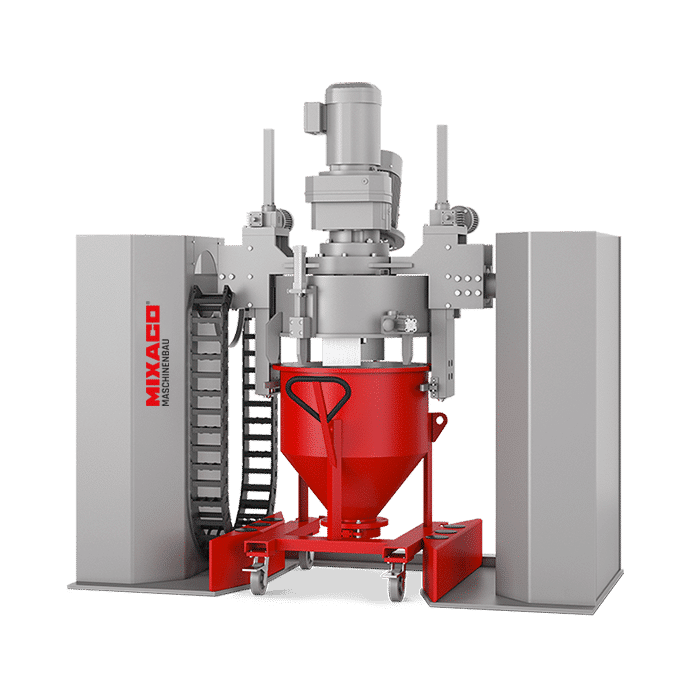 In close collaboration with MIXACO’s process engineers and technicians, an optimized and custom-built mixing technology solution is created on the basis of the trial results. Once the specific requirements of the mixture and the appropriate mixing technology have been established, the next step is to implement the process under practical, everyday industrial conditions. In order to do so, existing processes must be scrutinized and, where necessary, adapted to the new solution. Our experts take all relevant aspects into account, from new development right down to practical operation, thereby ensuring that the solution will work productively and according to plan directly after roll-out. 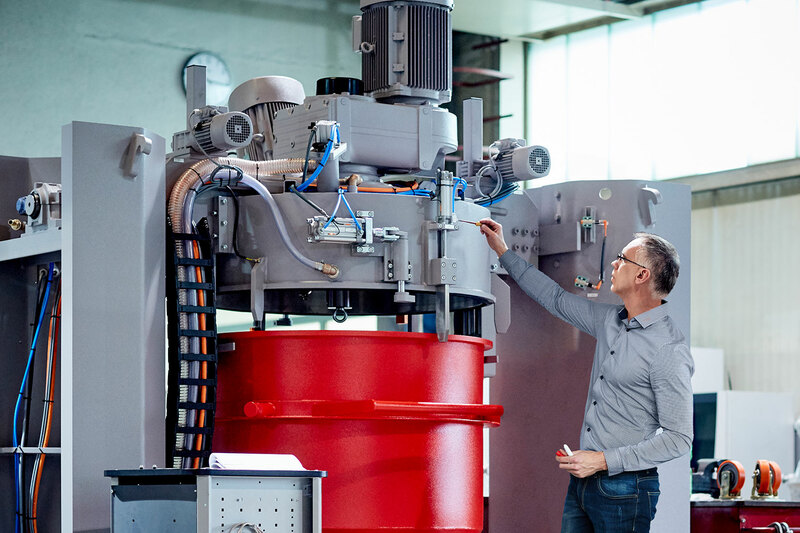 New recipes frequently demand the adaptation of mixing results and requirements, so the specialists at MIXACO are constantly developing new processes and machines to provide reliable long-term support for our customers. We offer innovative solutions to help them to continuously optimize operating procedures, use precious energy efficiently, reduce cleaning times, and to achieve better quality and even gentler material processing. Because You Can Always Rely on Our Service Backup. We offer a comprehensive range of maintenance, repair and training services to ensure that your production runs smoothly with our machines. As the designers of our machines, we are able to localize and rectify any faults reliably and quickly. Maintenance schedules are tailor-made to fit around machine operation requirements. This proven service concept gives our customers access to a global network of experienced technicians and advisors. Our logistics service also ensures trouble-free, fast delivery of spare parts and add-on components. This excellent combination means that you can rely on the availability and performance of our machines at all times and anywhere in the world. We don’t keep our mixing technology know-how to ourselves— we give training courses on your premises, passing on substantiated basic knowledge and concrete answers to specific application-related questions. The seminars and training events are designed for practitioners by practitioners, and our experts always take the concrete requirements of the relevant industry into account. In addition, they demonstrate how the efficiency and scope of our solutions can be extended to good effect.